Martha A. Bickel, age 84 of Canton, passed away Monday, June 4, 2018. She was born May 4, 1934 in Cambridge Springs, PA, and had lived in Sherman, NY most of her life. Martha was a school librarian for Southwestern Middle School, Jamestown, NY for 20 years. After retirement, she spent several years as head librarian at the Minerva Library in Sherman, NY. 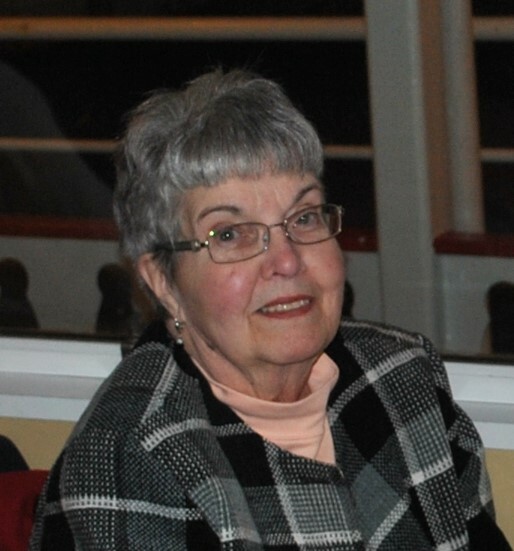 She was a member of Jackson Friends Church where she was active with the Womens Missions Group, and formerly Findley Lake United Methodist Church in Findley Lake, NY. Additionally she was a member of Acacia Chapter of Eastern Star, Sherman, NY and Coterie Club. Martha is survived by son and daughter-in-law, Todd and Diane Bickel of Ambridge, PA, daughter and son-in-law, Susan and Richard Haythorn of Canton, daughter and partner, Gail Bickel and Laura McNeill of Wichita, KS. She is also survived by grandchildren, Emily Bickel, Bethany Bickel and Stephen Bickel, sister-in-law, Patricia Anderson of Port Clinton, Ohio and several nieces and nephews. She was preceded in death by her husband of 42 years, Ronald E. Bickel, brother and sister-in-law, James and Gloria Anderson, brother Lloyd Anderson, brother and sister-in-law, Hollis and Shirley Bickel and brother-in-law, Homer Bickel. A memorial service will be held on Saturday, June 23, 2018 at 1 P.M. at Jackson Friends Church, 7945 Portage St. N.W., Massillon, Ohio 44646. Calling hours will begin at Noon at the church prior to the service. Interment will be held in Sherman Cemetery, at 1 PM on Saturday, July 7, 2018 with Pastor David Cook officiating. Heitger Funeral Homes and Crematory - Jackson Chapel 330-830-0148.